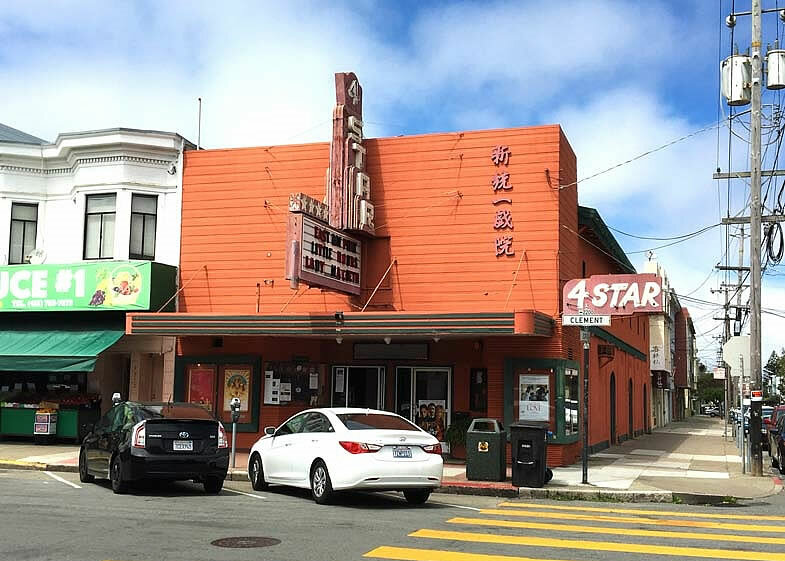 After two years of trying to find a buyer for the historic 4-Star Theater, the owners of the 105-year-old Richmond District building at 2200 Clement Street, who lease the theater to the 4-Star’s current operators, are now looking for new a tenant instead. 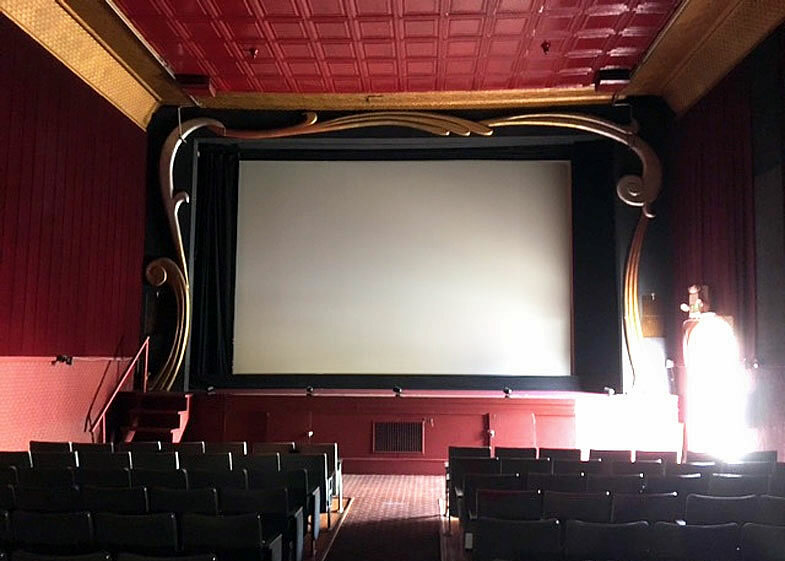 Plans to demolish the theater to make way for a three or four-story church were floated back in 2004, but with those plans subsequently abandoned the building was then sold to the current owners for $1.45 million in December of 2006. While the new marketing materials for the building note that it could be re-leased as a two-screen theater if so desired, the materials also prominently tout the potential for the theater’s conversion to “retail sales & services,” a tack which would be similar to the proposed conversion of the Opera Plaza Cinemas we first reported in July. And the date of availability is listed as this month (“September 2017”). 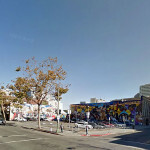 As a related aside, the 2200 Clement Street parcel is zoned for development up to 40 feet in height. Another wonderful venue for alternative cinema. Hate to see it go. Let it go to its highest and best use and take the full 40 feet in height for housing and retail downstairs. I’ve been to this movie house twice, last time over a decade ago. Seats and viewing angle were not comfortable so I am not sure how it can function profitably in the existing condition. Better yet, use the recently passed Home SF to go an extra two floors and include below-market units. That little 5-abreast theater is so sad – why would anyone want to see a movie there, as opposed to their home. I stick by my comments on the Opera Plaza thread; theaters shot themselves in the foot with these ever-shrinking screens and theater experiences. One or two of the screens are of decent size. The others, yes, no bigger than a home theatre screen. I would only go if a movie I wanted to see was on the larger screens. That doesn’t negate the sadness over the loss of that larger screen to show indie films in a neighborhood with cool food options. Oh, absolutely agree … in fact, I’d rather see the little theaters re-incorporated, so that the indie’s can be projected on even bigger screens… sigh, I’m a couple generations too late for the grand movie palace experience (occasional trips to the Castro or its kind notwithstanding). Different strokes for different folks – my attitude is why would anyone want to see a movie in their home when they can have the social experience of dinner and a movie in a different neighborhood. I go to the Balboa, Opera Plaza, 4-Star for their independent filmmaker etc. offerings not for the decor. One of the things I really don’t like about all the streaming services for films is the lack of arthouse, indie, and smaller independent films. 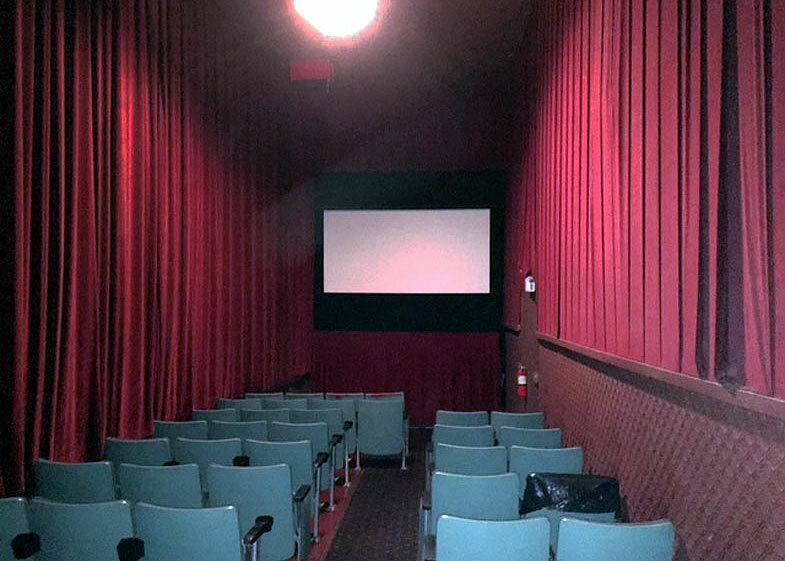 I’ll go to smaller theaters in SF to see a film because I know it won’t be on a service like Netflix. And yeah, dinner in a different neighborhood is always a treat. 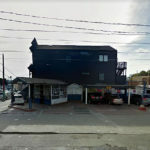 It is a great local, independent theatre… I hope the owners of the Balboa/Vogue consider buying it to continue this important neighborhood tradition. I doubt that Adam Bergeron could afford it, much as he might like to. There was an article in Hoodline about how the Balboa has been struggling. Although downplayed in the article – but apparent if you open the link – it’s (already) operated by a small local chain (Lee Neighborhood Theatres), so I’m not sure why any other candidates would be more viable than the current one. And as a side note: unlike the Opera Plaza, whose capacity has become a point of contention, there seems to be a credible figure for this one: 249 seats. Don’t take the cool places!!! Whats wrong with the city planning. History is the soul of the city. Keep the good old buildings. Use to go to the 4-star as a kid growing up a few blocks away. Cannot understand why this site hasn’t go to residential with commercial on the corner. Catch up!